Since becoming an official registered charity in March 2016 and even before that time, Hannah's Willberry Wonder Pony Charity has achieved incredible things and united people behind a common cause through initiatives such as The Wobbleberry Challenge. In this video, we find out about this amazing charity and the remarkable young woman behind it. Sarah and Hugo have had a fantastic month, enjoying the sweet smell of success – find out what happened here. How many times have you heard ‘horse riding isn’t exercise, the horse does all the work’? Almost anyone who has ever sat on a horse could tell you this is not true, so we took a look at some of the data from BE Head Office staff from their own Fitbits to see exactly what exercise you are getting and the benefits eventing can have on your fitness. 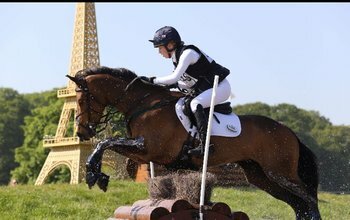 Sarah and Hugo spend more time training in water and tackle a British Eventing event – Alnwick Ford – to see if their hard work paid off. 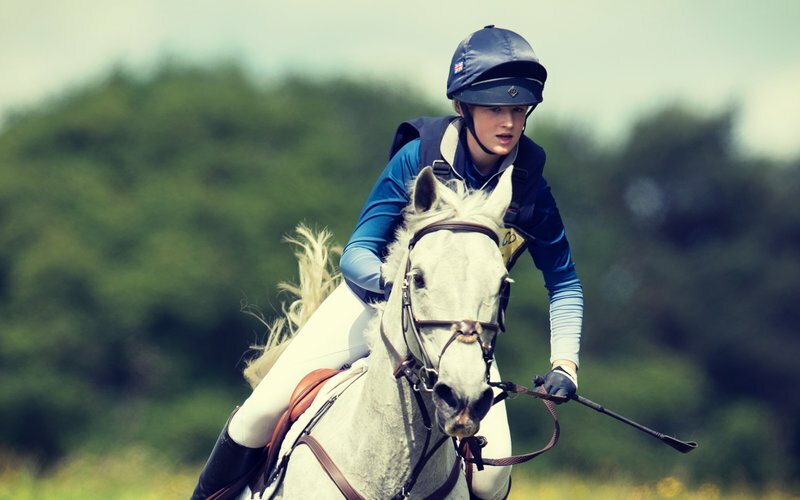 In the final part of our National School Sport Week (25-29 June 2018) series, Constance Warde-Aldam, who goes to Queen Margaret's, tells us how she juggles school and eventing.